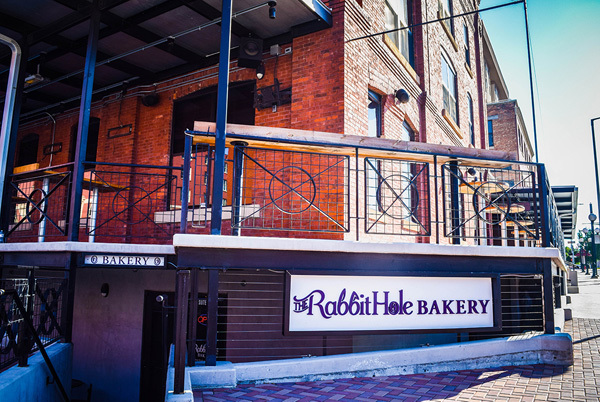 Here at The Rabbit Hole we believe in small batch baking and providing top quality sweets and treats with no shortcuts. We bake from scratch every morning using the freshest and finest ingredients available. We believe you can have your cake and eat it too- specializing in cake slices ready for your enjoyment. We have an array of other pastry items daily for your enjoyment in store or to carry out. We also offer some gluten free and dairy free options.